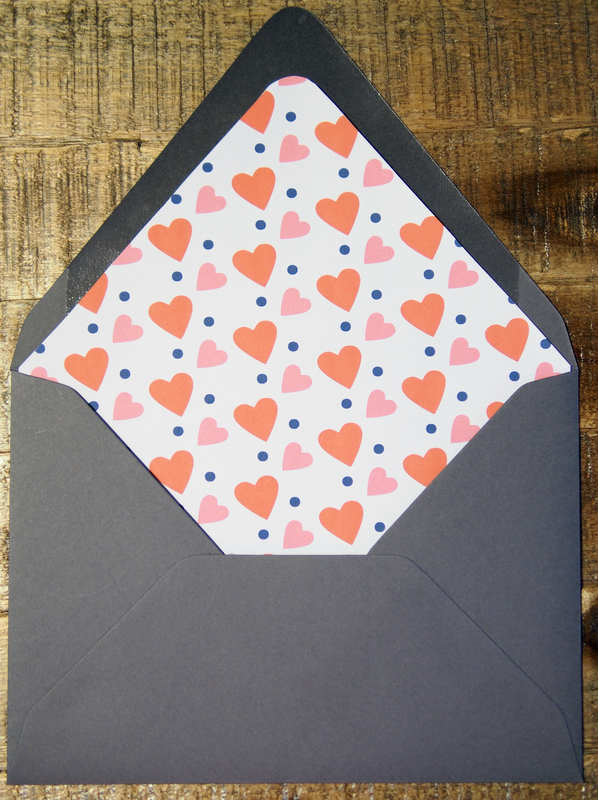 One of the easiest ways to create liners is to take wrapping paper or craft paper and cut out the inner shape of your envelope. This time I decided to create my own pattern for this particular card using Adobe Illustrator. These liners are great for wedding invitations, thank you cards, birthday cards, and any sort of special occasion or just cause! Below are the steps on how to make your card a little more unique. Step 1: Create or use wrapping paper to cut out your liner based on what your envelope size is. The below picture is a A7 envelope, the standard size for wedding invitations, and cards. Step 2: Apply glue (use a glue stick) to the back of the liner and insert the liner into the envelope. Stick and fold at the crease. I am also excited to say that I am currently working on my ETSY store SIMPLY SHIAO, be on the look out for these liners and other crafts! Great idea! You’re so creative and can’t wait for your etsy store to open!